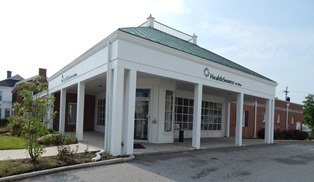 HealthSource Wilmington Family Practice is conveniently located right on Main Street in Wilmington. Our Family Practice providers treat patients of all ages. They provide comprehensive and continuing health care for both males and females. Your Family Practitioner may treat you and your family members for acute conditions such as a minor injury, the flu, or a sore throat. He or she may also treat patients for chronic conditions such as diabetes or high cholesterol. 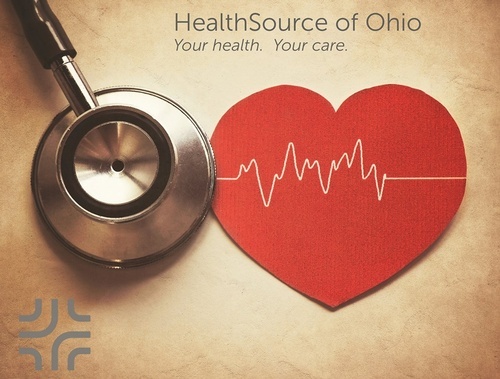 HealthSource of Ohio is a private not-for-profit community health center consisting of medical, dental, and behavioral health services. 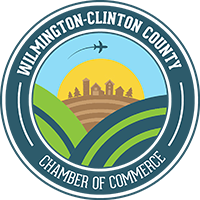 We strive to bring the people of Southwest Ohio access to comprehensive quality health care that meets the needs of the community.